Whether you require fast turnaround pack-shots, beautiful product shots or 360 degree product photography f1 colour can undertake all of your photographic requirements. Our in-house studio uses the very latest camera equipment and with our retouchers and colour accurate proofing on site, any post production requirements are at hand. The quality of the printed images in any magazine or book, play a fundamental part in the finished product. At f1 colour we ensure the best possible results are achieved utilising a range of techniques including sharpening, colour correction and conversion expertise. Our team are highly skilled in scanning, swatch matching and retouching of all levels, from a simple airbrush all the way to creative montage work. 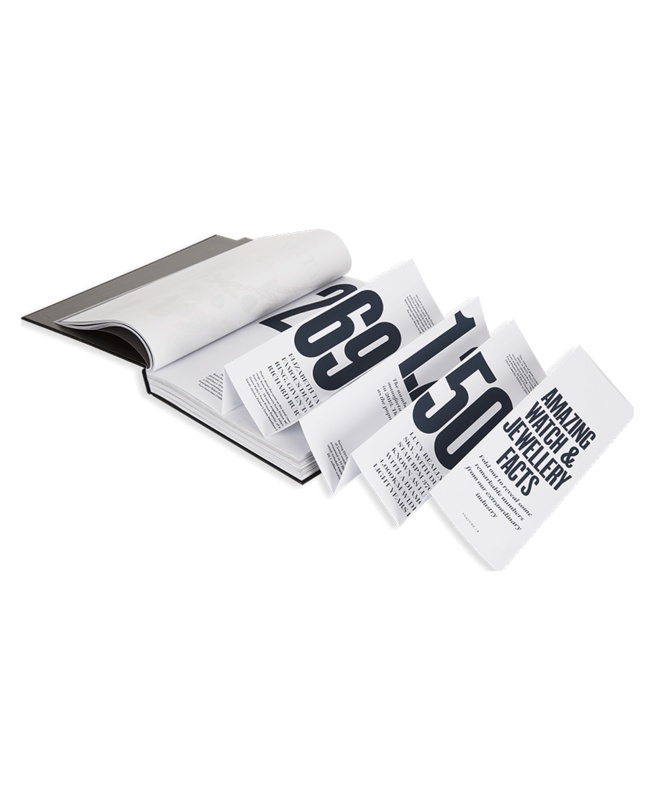 Working with some of the countries top magazine and book publishers, we carry out the pre-press on a range of titles incorporating the most colour sensitive areas including fine art, food, architecture and interior design. Our account handlers are always helpful, calm under pressure and go the extra mile to ensure that your job looks great and goes on time, every time. And if you’d like to pop in and go through your requirements you’ll be made very welcome. 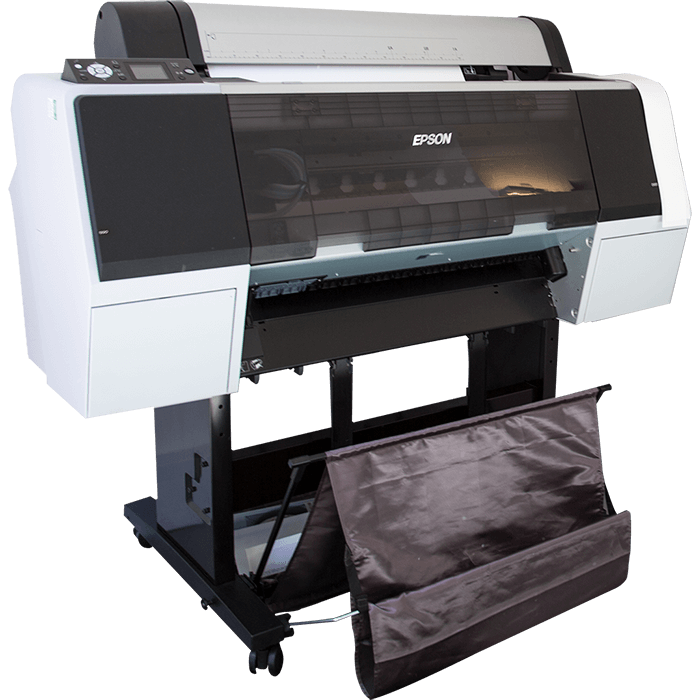 Epson proofers driven by GMG RIP’s deliver Fogra ISO standard proofing on gloss, satin, uncoated and the latest OBA paper stocks. Running up to A1 and 24 hours a day, we can meet the tightest of deadlines and all proofs are certified at the full range of profiles to Fogra standards. 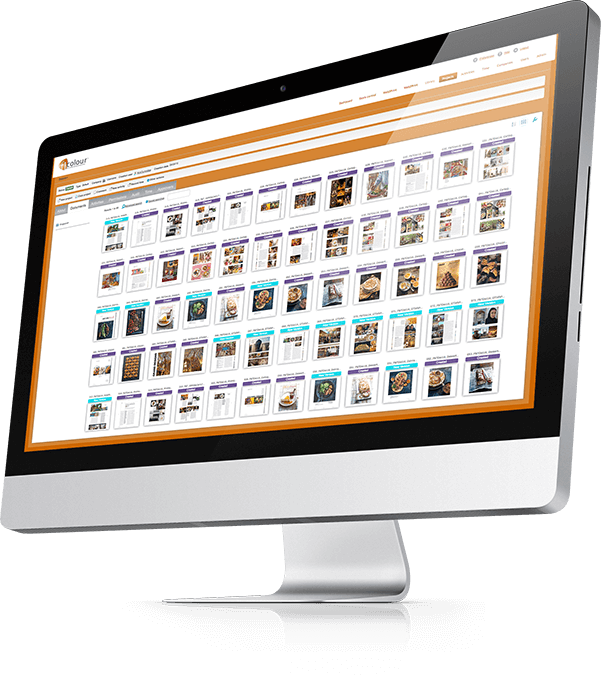 f1 Online is a 24/7, 365, global access digital asset management solution that helps you store, find and publish all types of assets, such as pictures, videos, audio files and copy content to name a few. It also incorporates a colour coded flat-plan with page status, real-time annotations, automatic pre-flighting and a full audit trail giving the customer full control over their assets and projects throughout the production workflow. 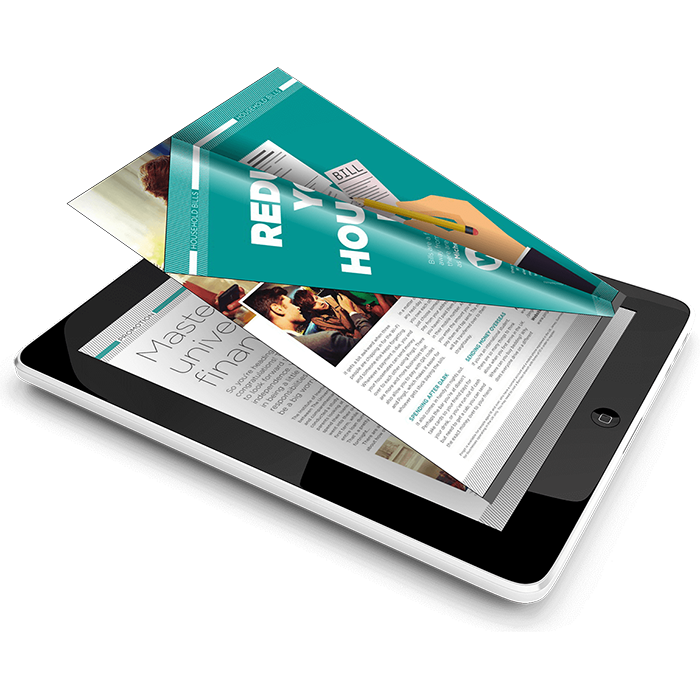 A ‘digital edition’ of your printed literature is something that is vitally important in todays digital age. 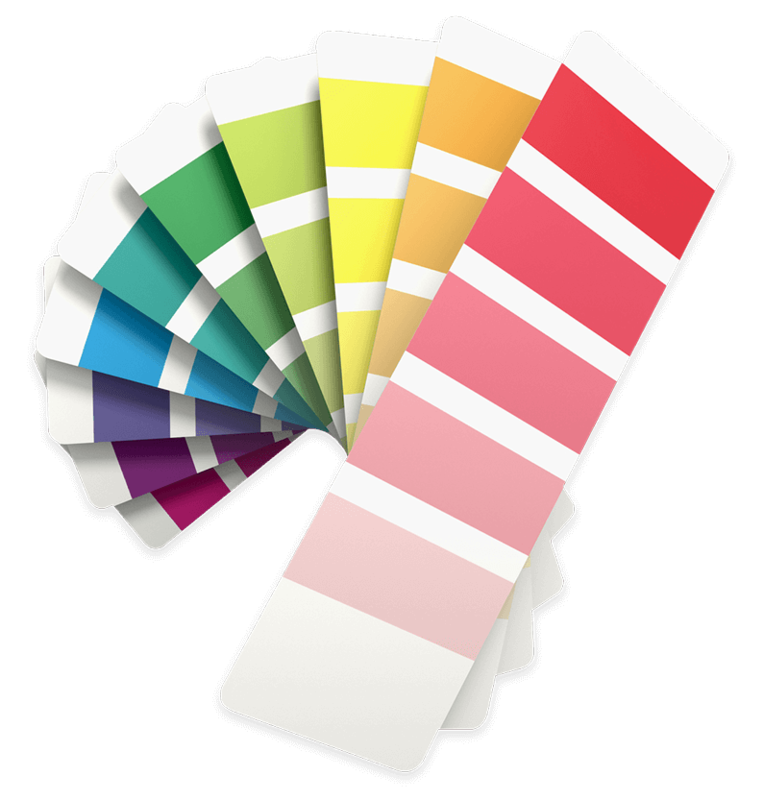 f1 colour can offer you the complete solution, regardless of the complexity of your job. There are many features including : fluid page turning, keyword searching, hyperlinks, flash and HTML5 compatibility for viewing on any device, full analytics available detailing pages visited and for how long and an unlimited audience/number of pages unlike the printed version. For over 25 years we have been providing publishing and retail clients with a wide range of creative pre-media services and we’ve picked up a few awards along the way. Whether its scanning, photography or proofing, we have the very latest equipment and software to ensure the best results at industry approved standards. So the work we supply not only looks great but the result is achievable as it continues through the production workflow. Not only are our page rates and hourly studio rates among the best in London, but we are always flexible to your needs, so if you have a project on a tight budget or need a special rate for multiple titles, we are happy to discuss your requirements and help where we can. Our specialised team of photographers and retouchers will ensure your project is produced to the highest standard and are always helpful, calm under pressure and go the extra mile to ensure that your job looks great and goes on time, every time. And if you’d like to pop in and go through your requirements you’re very welcome anytime.